Check out the beautiful performance below! The band took to the stage in the most romantic way, decorated with their famous roses and instrumentals that carry as much energy as frontman Paul Jason Klein’s absorbing vocal performance. 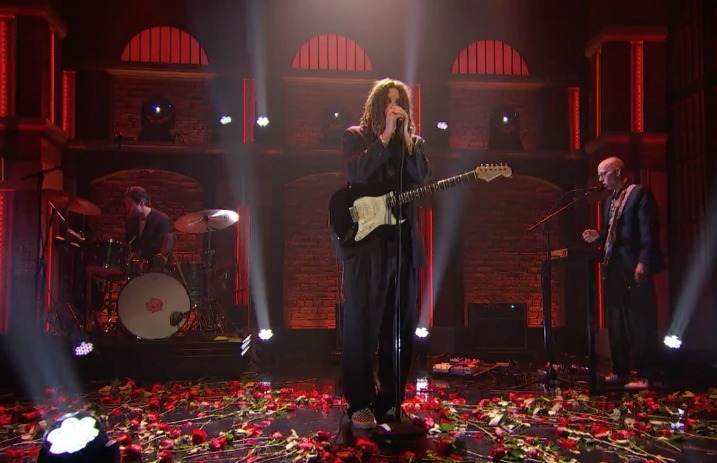 What are your thoughts on LANY’s Seth Meyers performance? Let us know in the comments below!